Households are saving too little for the future. SEP-IRA: low fees, easy to implement and maintain. SIMPLE IRAs and 401(k)s: low maintenance, high contribution limits. Roth and traditional IRAs: the individual retirement planning mainstays. Roth and traditional 401(k)s: the small business standard. Contact the financial professional you know and trust today about these plans. 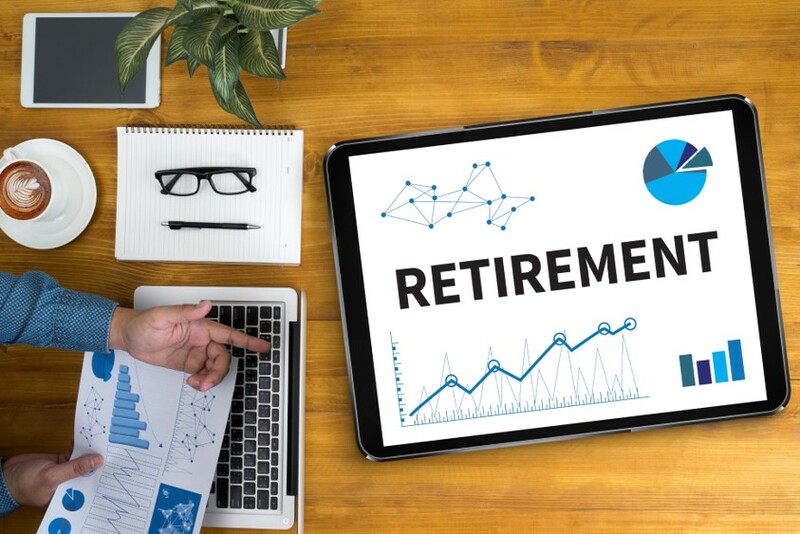 You must build adequate retirement savings for the future, and your prospects for retirement should not depend on the future of your business.